Photo provided by John Jeffries. 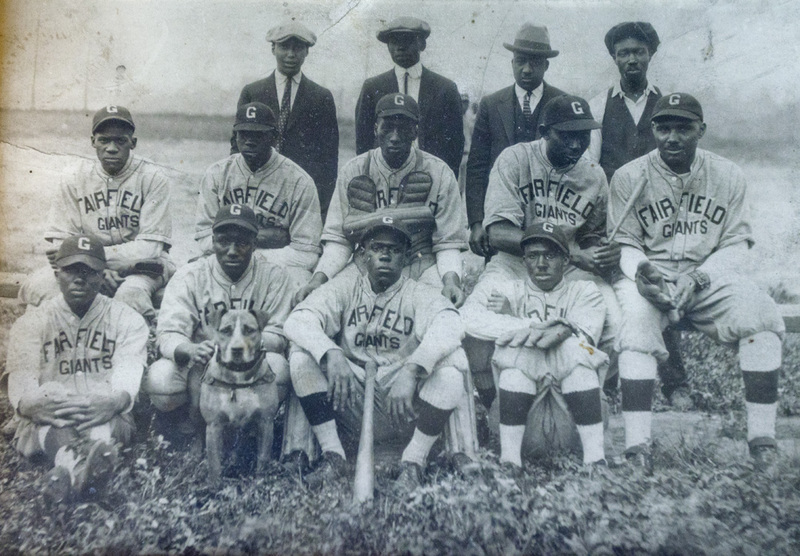 Many people remember the good times playing and watching the Fairfield Giants on the baseball field. 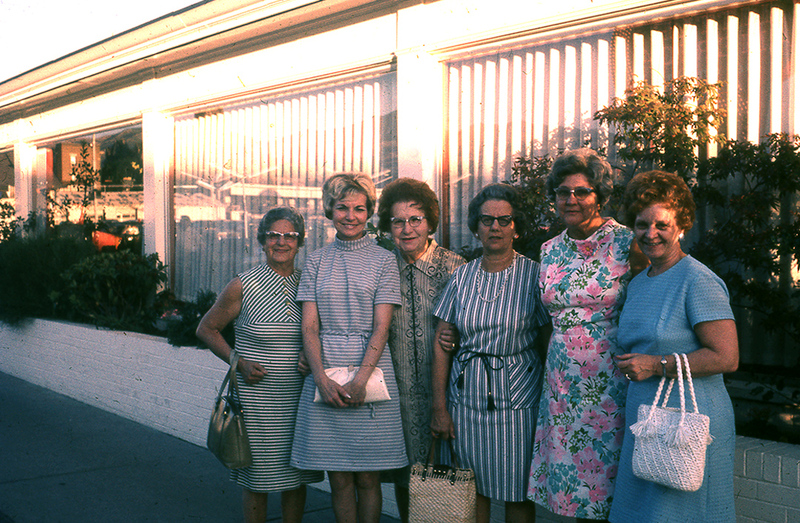 Curtis Bay Seniors: 1968 On the road touring the South US.